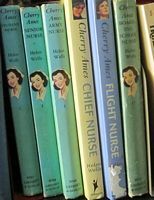 This series of books is about Cherry Ames, a young woman who decided to make nursing her career. 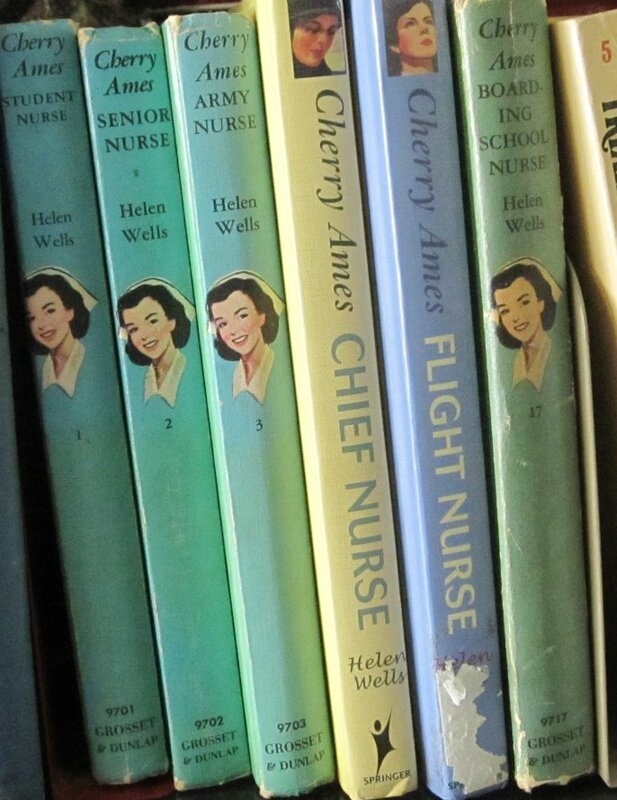 The first books follow her through her nursing training and, from there, they follow her adventures as being a nurse in the Army, a boarding school and various other places. 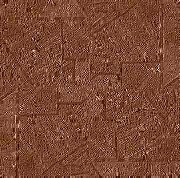 She usually is involved in solving some kind of mystery at each place. The books involve some information on nursing, some romantic material, and usually a mystery of some sort although the three areas are overlapping and pretty much equally shared. The prices are not very high for most of them so they are not going to strain your wallet.